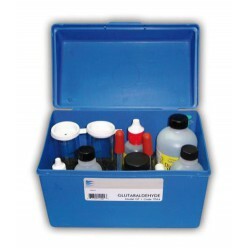 The KENEX pH+ pH increaser is a product formulated to increase the pH in any closed circuit, cooling towers or water tank in general. 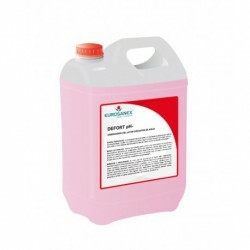 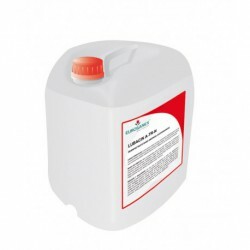 This product can also be used to neutralize and passivate after a cleaning and an acidÂ descaling. 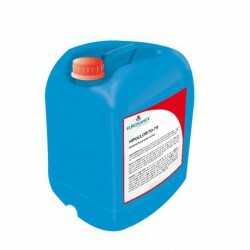 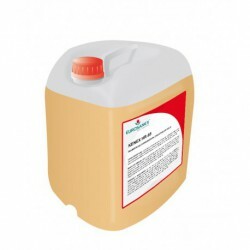 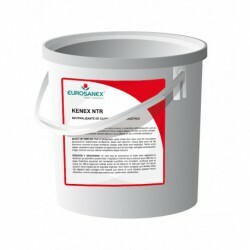 One litre of KENEX pH+ in 10,000 litres of water increases the pH by .3.